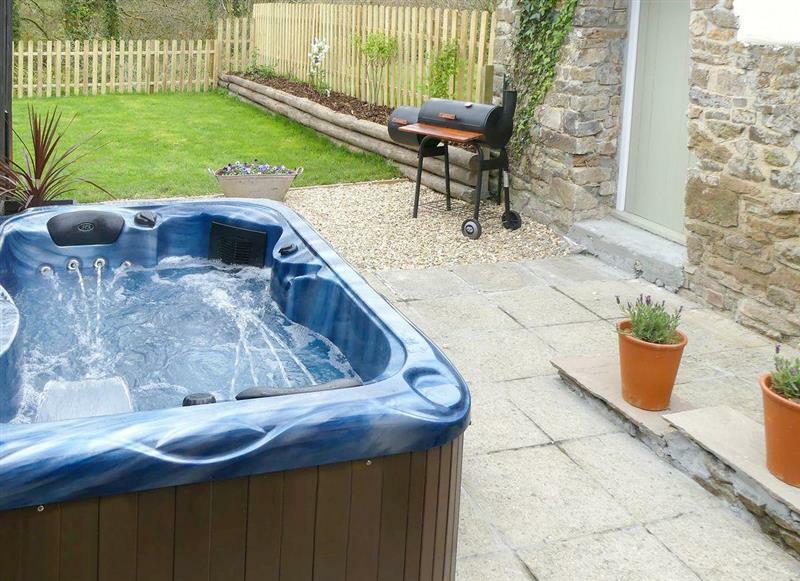 Wagtails sleeps 5 people, and is 26 miles from Crediton. 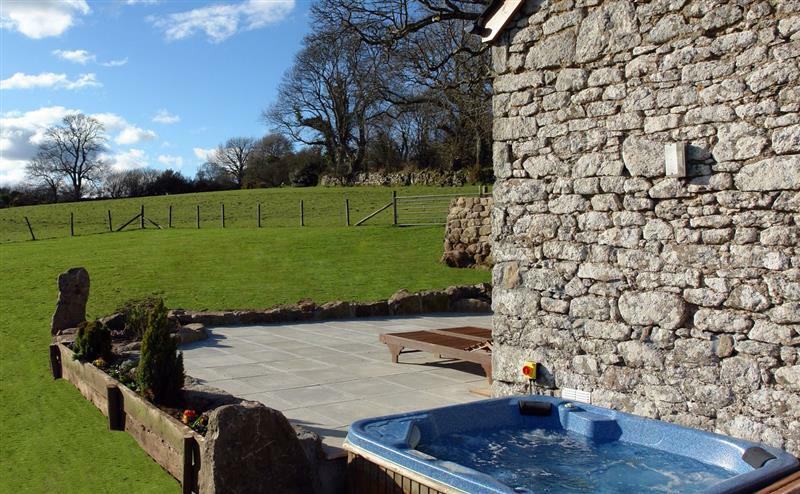 Duvale Cottages - Duvale Barn sleeps 42 people, and is 19 miles from Crediton. 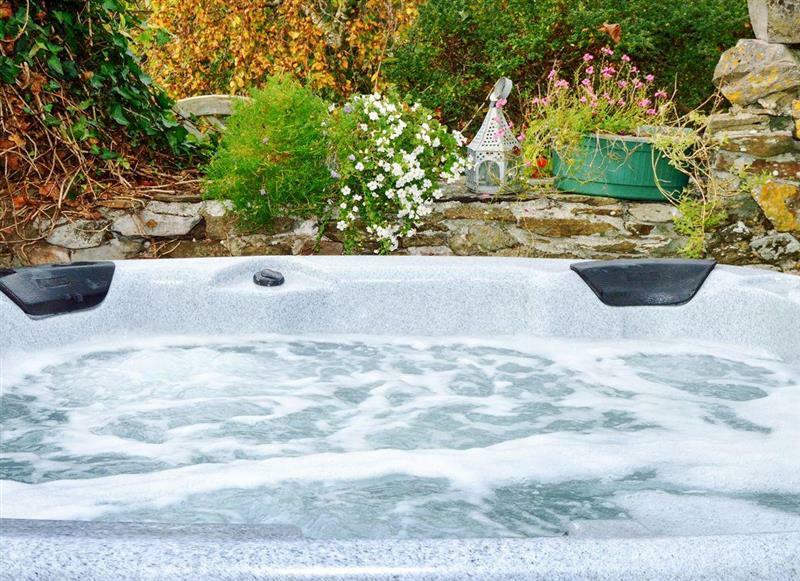 Frankaborough Barton sleeps 9 people, and is 34 miles from Crediton. 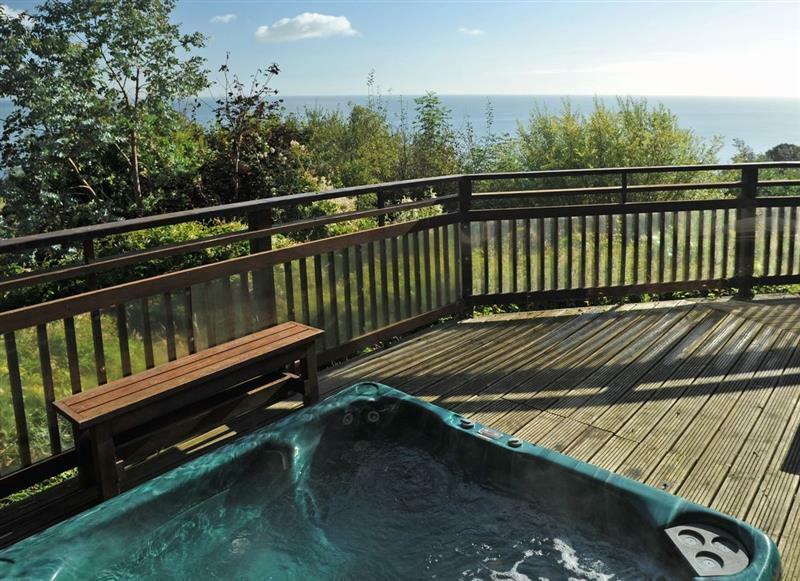 East Dunster Deer Farm - The Linhay sleeps 12 people, and is 9 miles from Crediton. 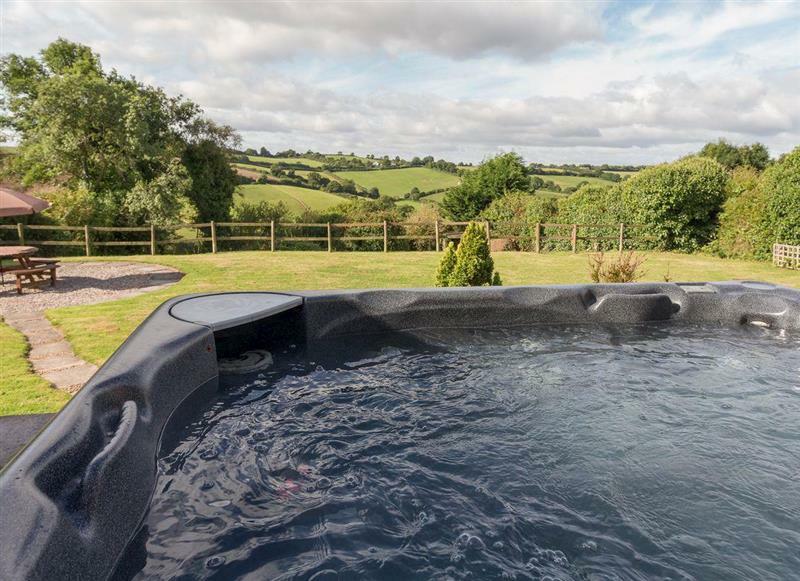 Farmhouse Retreat sleeps 16 people, and is 32 miles from Crediton. 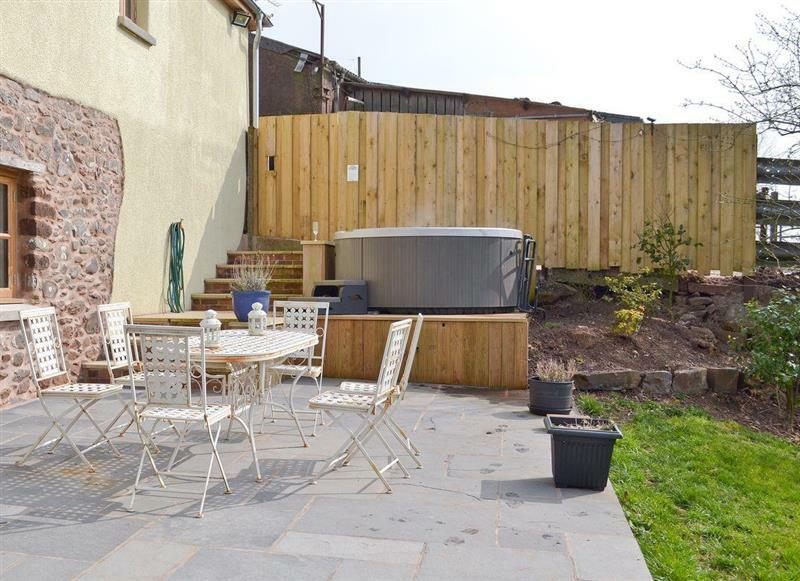 Lower Wadden Farmhouse and Annexe sleeps 14 people, and is 31 miles from Crediton. 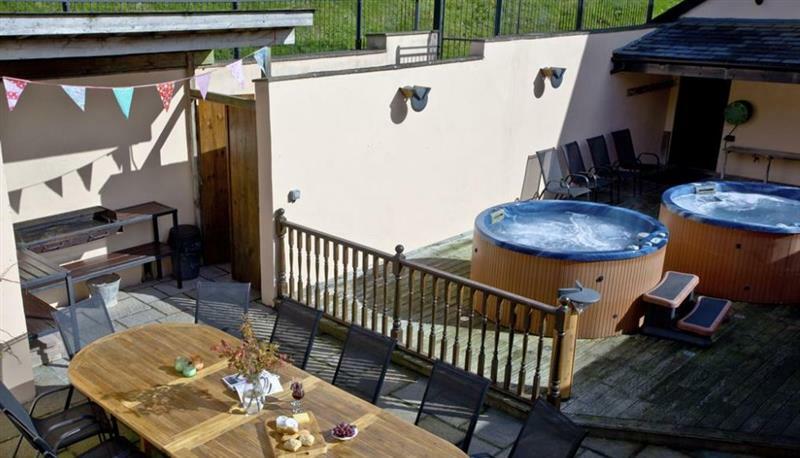 Butterdon Barn sleeps 4 people, and is 11 miles from Crediton. 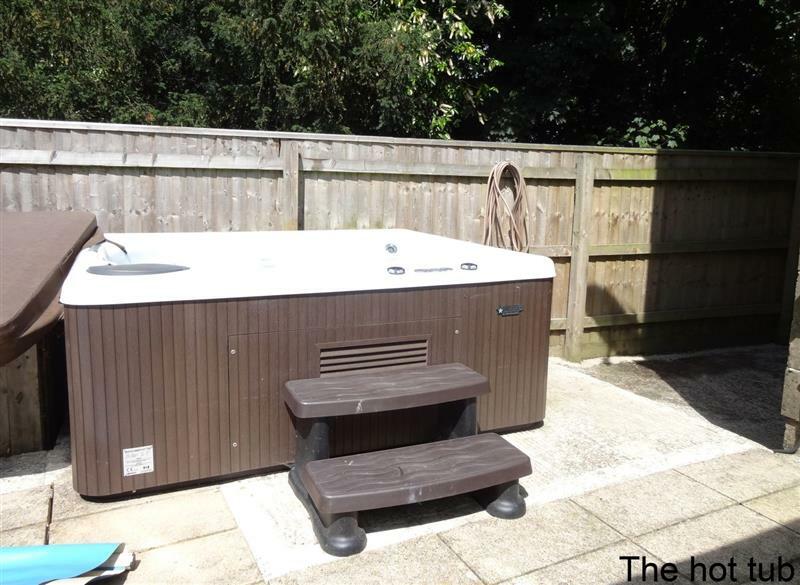 The Studio sleeps 6 people, and is 27 miles from Crediton. 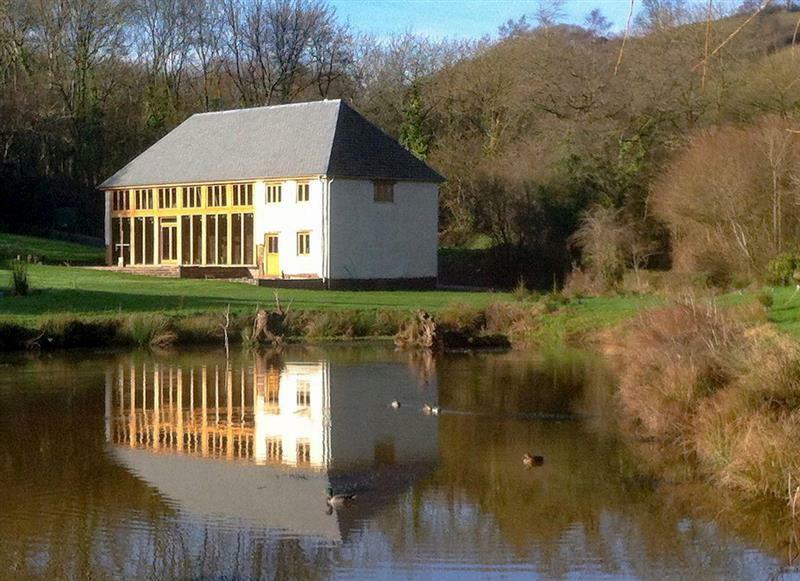 The Barn sleeps 14 people, and is 34 miles from Crediton. 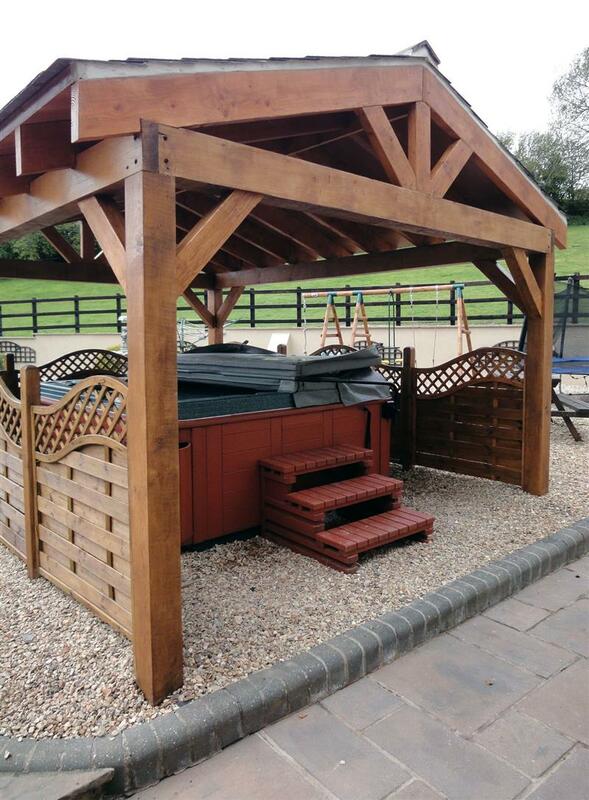 Four Seasons Barn sleeps 13 people, and is 32 miles from Crediton. 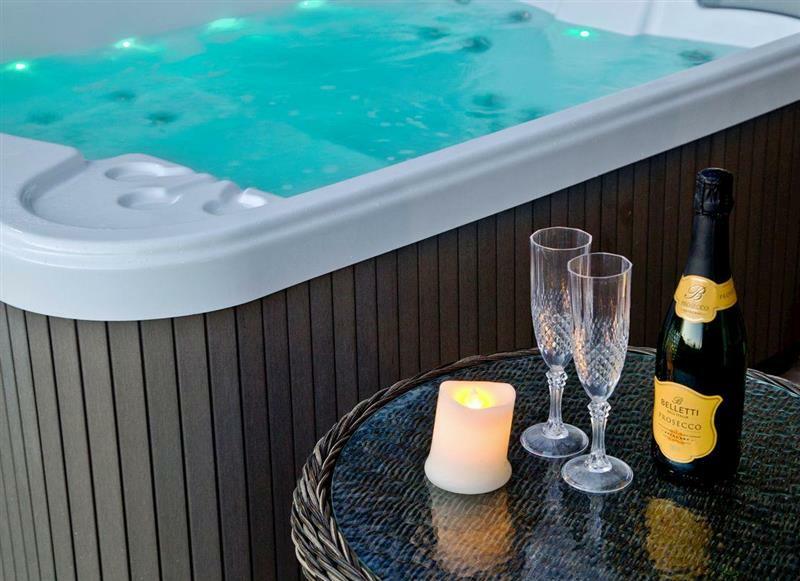 Candlelight Cottage sleeps 10 people, and is 34 miles from Crediton. 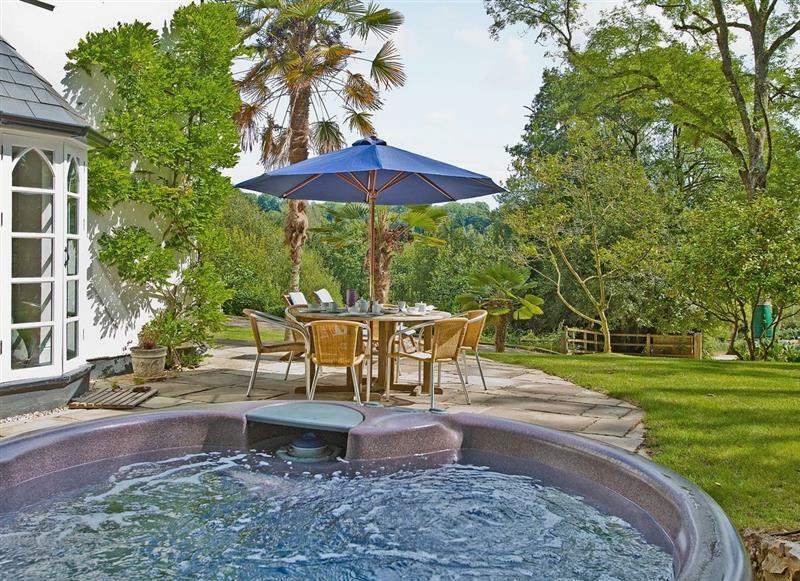 Beaford House sleeps 21 people, and is 23 miles from Crediton. 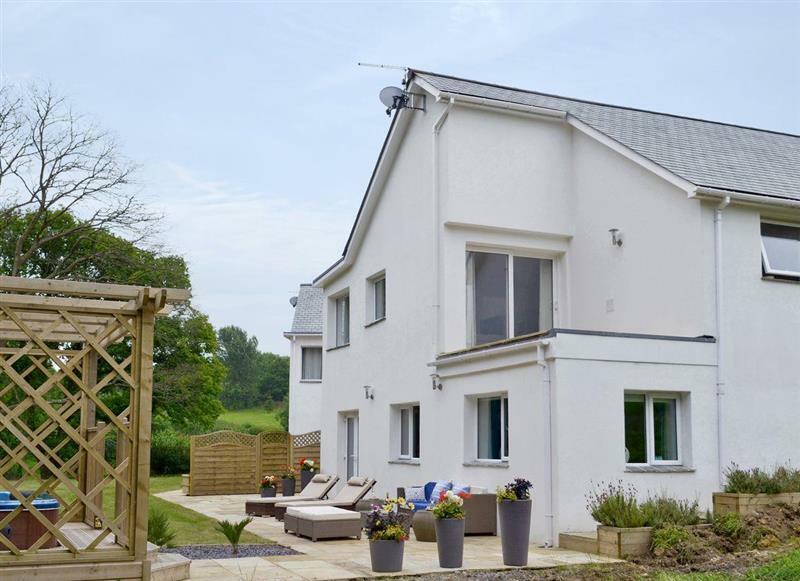 Sundance sleeps 8 people, and is 9 miles from Crediton. 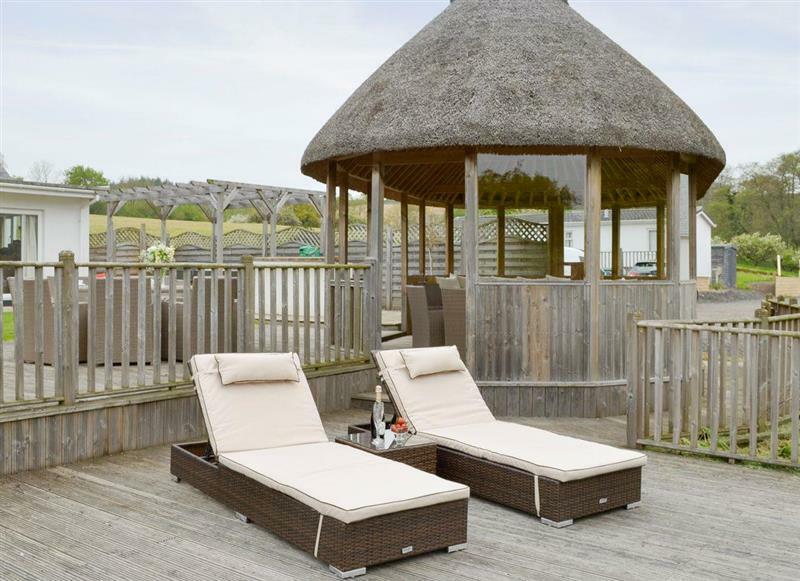 The Wendy House at Granny McPhees sleeps 2 people, and is 28 miles from Crediton. 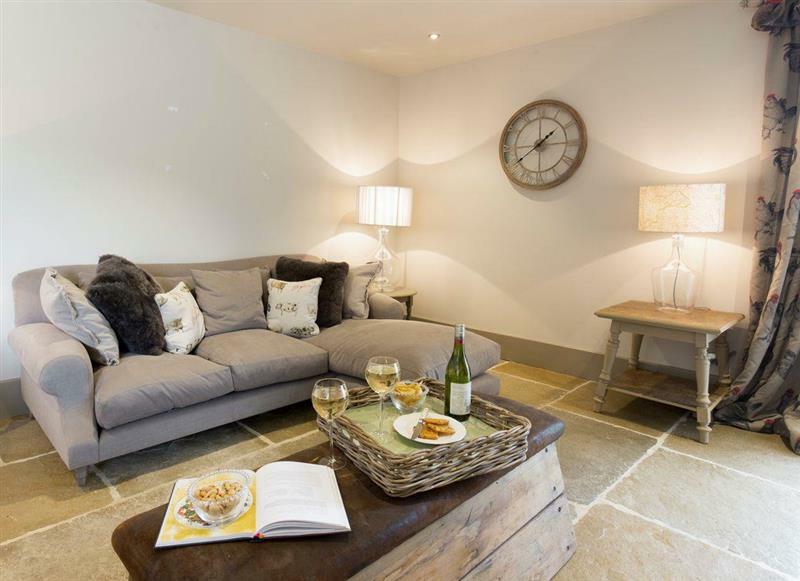 Chilcotts Barn sleeps 6 people, and is 32 miles from Crediton. 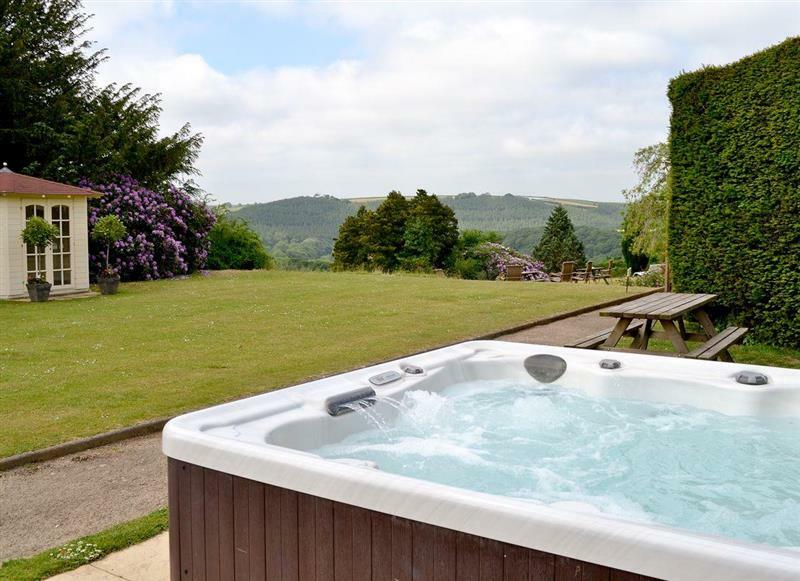 Ridge House sleeps 12 people, and is 30 miles from Crediton. 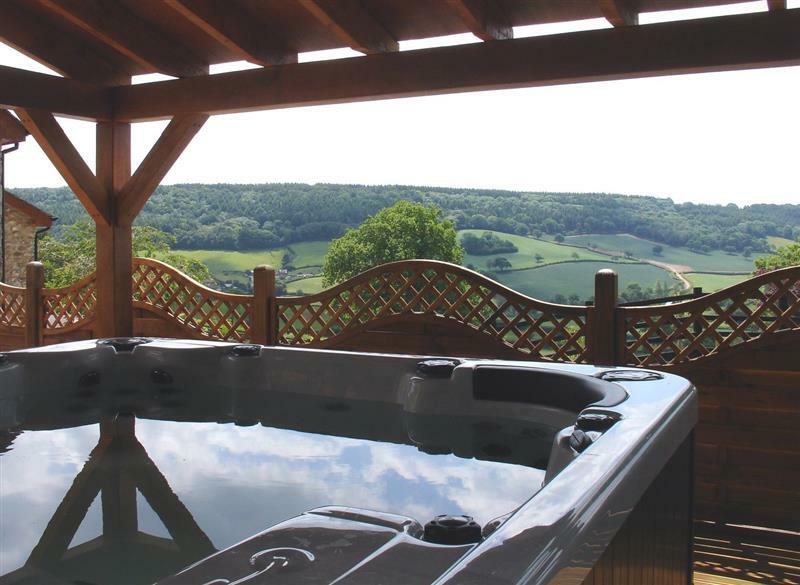 Cliff Lodge sleeps 14 people, and is 31 miles from Crediton. 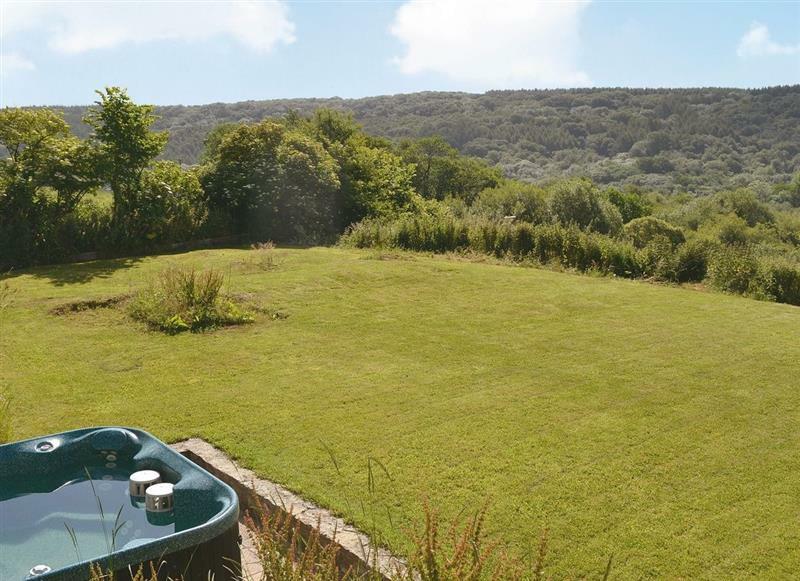 Horselake Farm Cottages - Florina sleeps 8 people, and is 9 miles from Crediton. 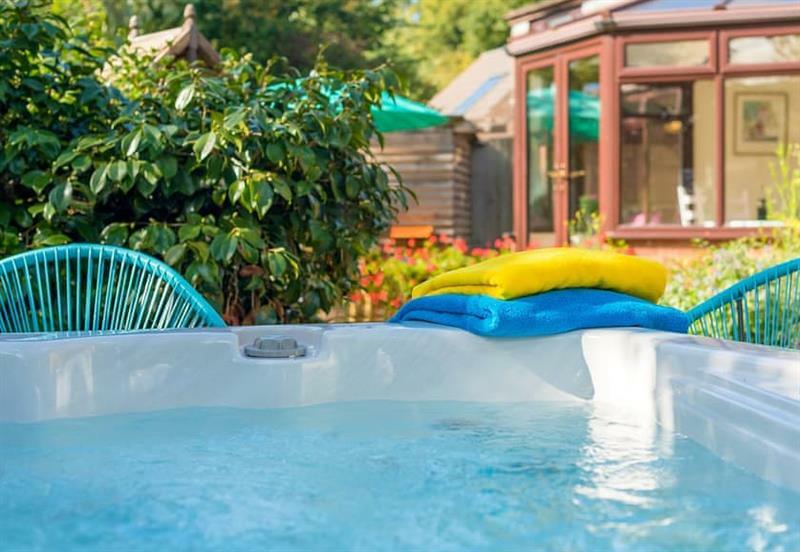 Stockham Lodge sleeps 10 people, and is 33 miles from Crediton. 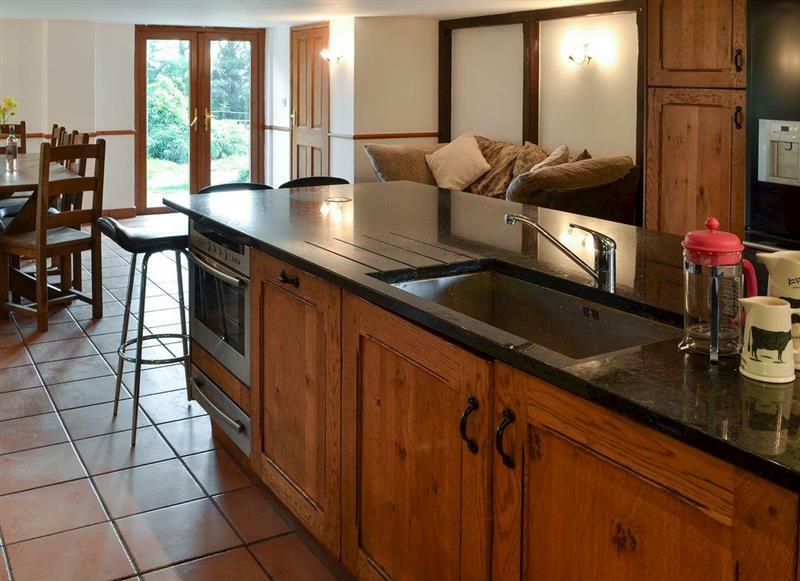 The Granary sleeps 6 people, and is 14 miles from Crediton. 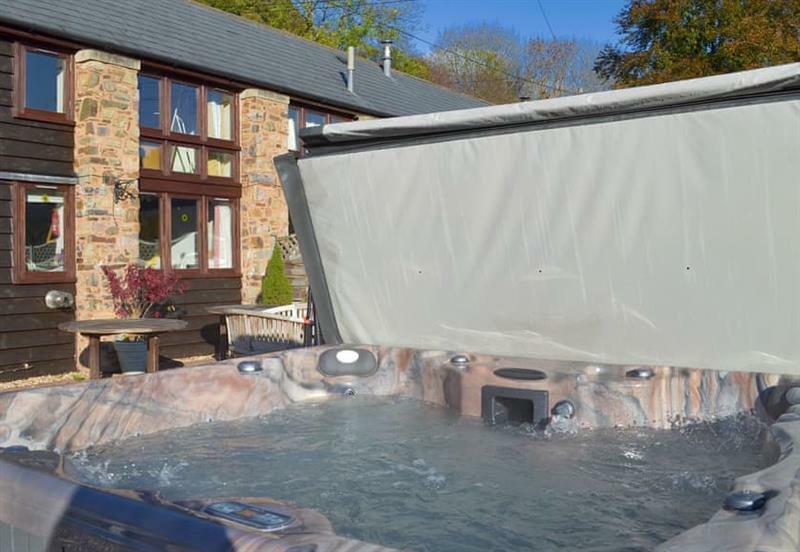 Slowpool sleeps 9 people, and is 31 miles from Crediton. 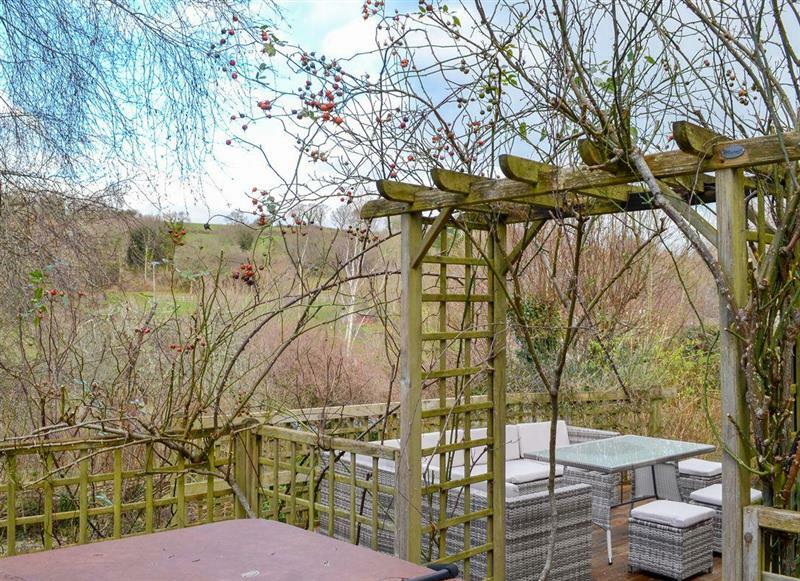 The Dairy, Sherway Farm sleeps 2 people, and is 17 miles from Crediton. 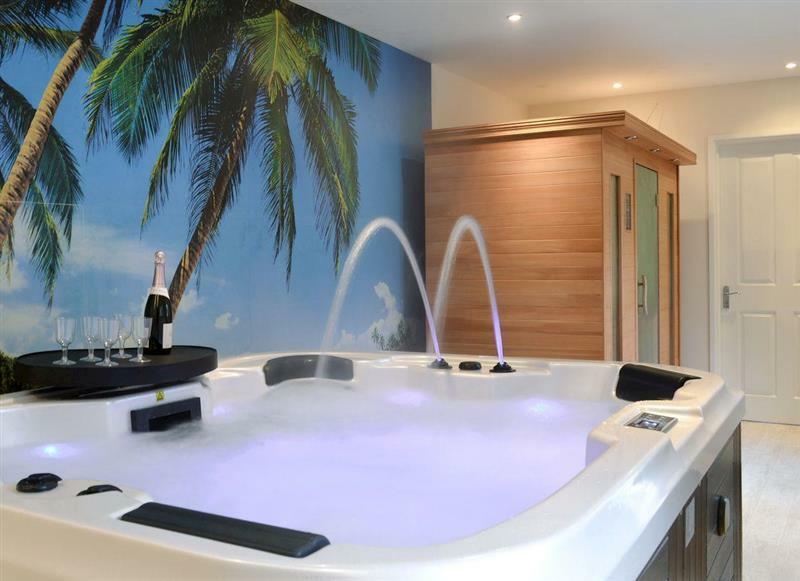 Otters Haven sleeps 5 people, and is 28 miles from Crediton. 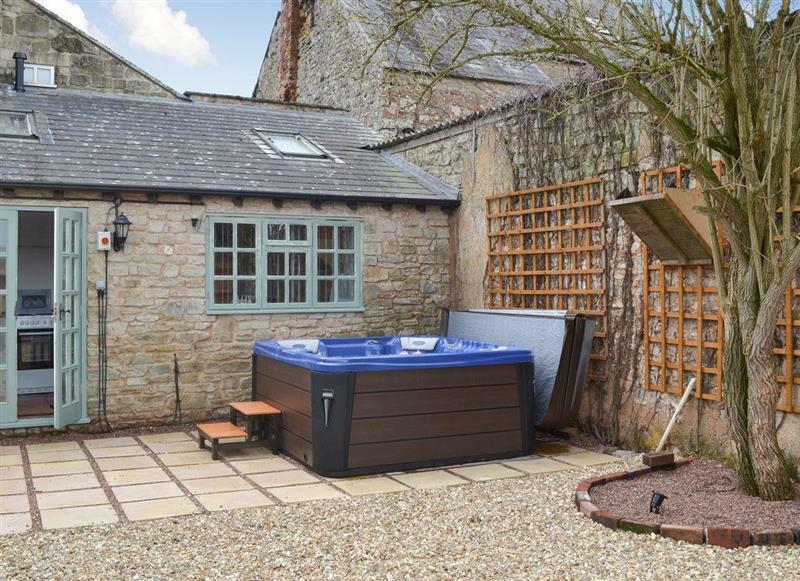 Lambs Lodge sleeps 2 people, and is 30 miles from Crediton. 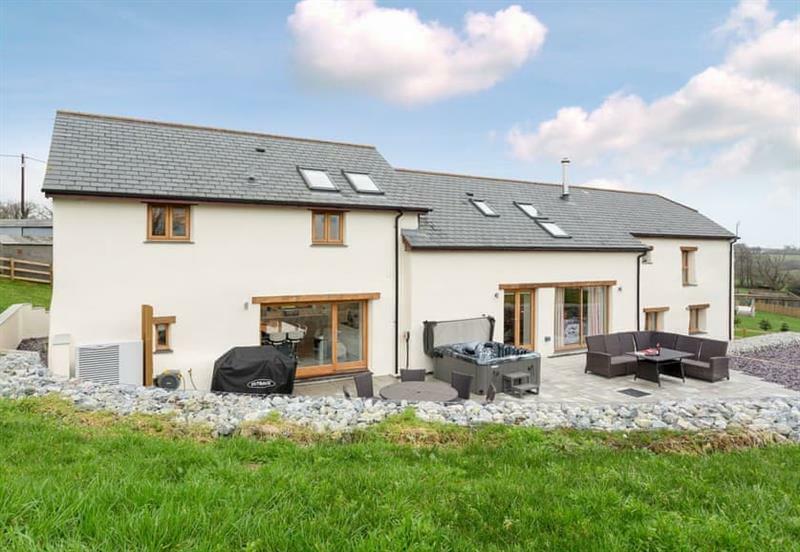 Middle Wicket sleeps 8 people, and is 22 miles from Crediton.